Grezegorz Rys started his duty with the Polish U21 team five years ago and has been instrumental in seeing Polish Volleyball at the age group grow from strength to strength. 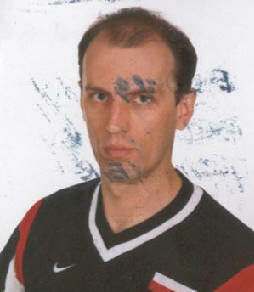 In 2000 he took the Poland U21 side to second place at the European Boys' Championship, to qualify them for the World Championship in Egypt 2001, where they finished an impressive fifth. His team also finished fifth in the 2002 European Championship to qualify to this World Championship.